Whether you are a domestic client looking to do an extension, refurbishment or a property professional looking to form a working relationship with a professional building contractor. Hogs Back Builders can provide this for you. 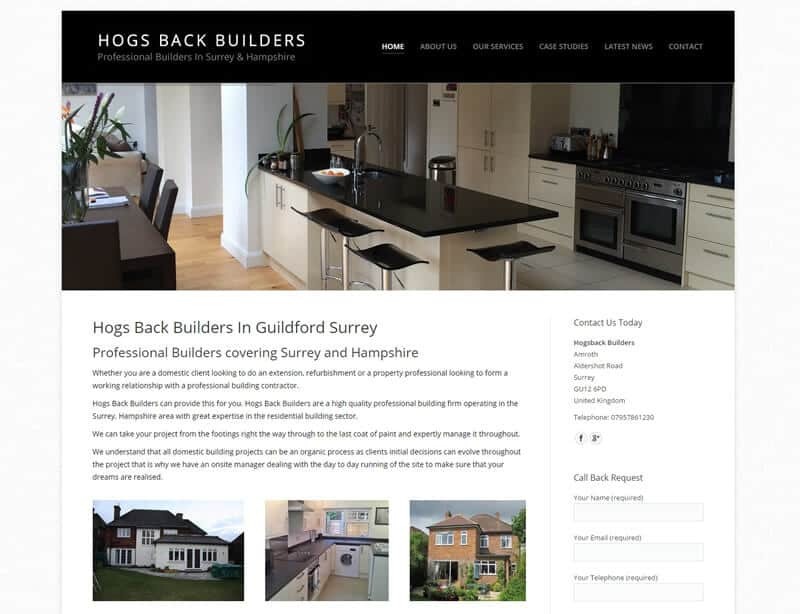 Hogs Back Builders are a high quality professional building firm operating in the Surrey, Hampshire area with great expertise in the residential building sector.